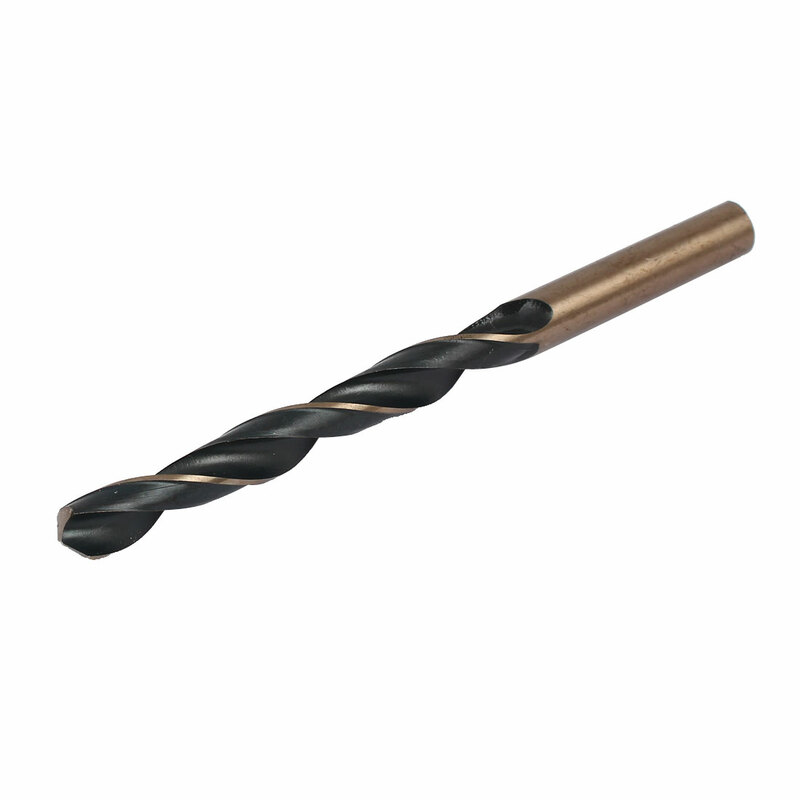 Twist drill bit with round shank, sharp spiral groove. Used widely to drill the metal and marble, is easy to install. Material: HSS; Flute Length: 80mm/3.15"